US top producer and businessman, Puff Daddy was recently caught on camera hanging out with Wizkid. 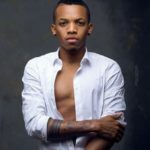 In the video, the wealthy producer referred the Star boy as the black young King. 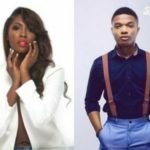 Earlier today it was reported that US singer, Fergie shared a video in which Wizkid featured in, on her Instagram story. 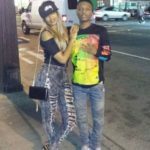 It appears Fergie was not the only one who met with Wizkid at the location. 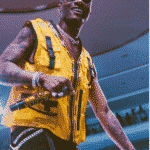 P. Diddy was at the gathering too, himself and Wiz shared some interesting moments that were captured in a video that surfaced on the internet. 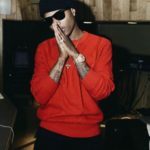 Diddy to Wizkid : This Young Black King ? 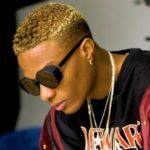 “Wizkid Is A Young Black King – P. Diddy || WATCH”, 5 out of 5 based on 1 ratings.